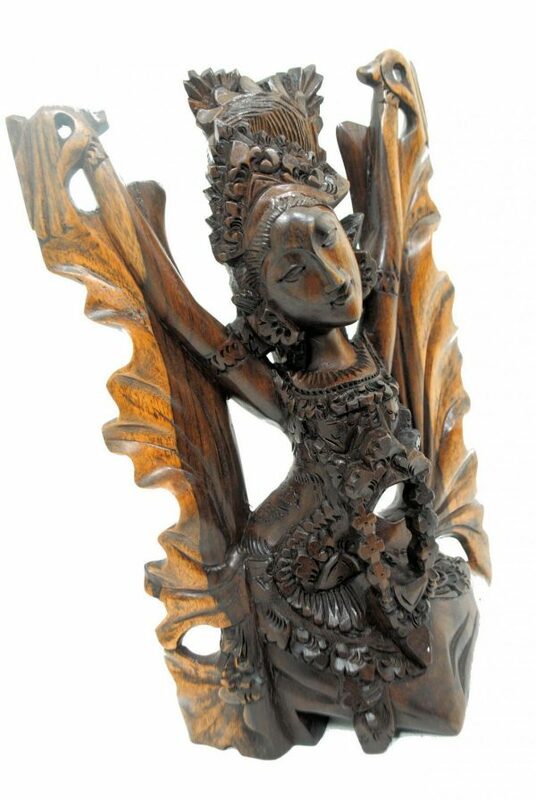 This exquisitely hand-carved sculpture depicts a female Balinese Legong dancer with painstaking detail. 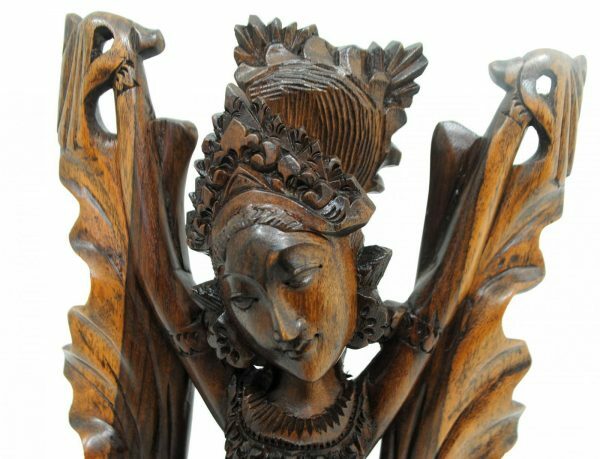 This intricate and detailed piece was hand carved by a Balinese wood artist in Ubud, Indonesia using traditional methods and techniques. 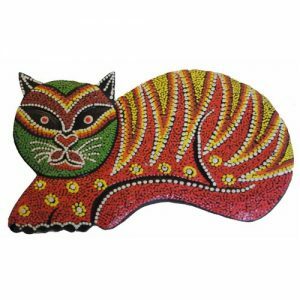 Each piece takes a number of weeks to complete and is unique.